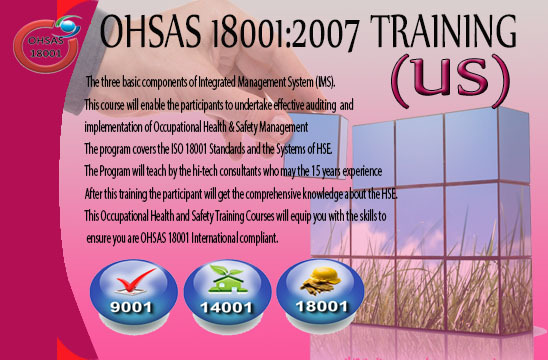 Occupational Health and Safety Assessment Series (OHSAS) 18001:2007 is one of the three basic components of Integrated Management System (IMS). This course will enable the participants to undertake effective auditing and implementation of Occupational Health & Safety Management, Environmental and Safety Methods. The program covers the ISO 18001 Standards and the Systems of HSE with complete notes, standards, guidelines and power point presentations of presenter. The Program will teach by the hi-tech consultants who may the 15 or more than that experience and exposure of real time world. They have been involved in various project of implementation and auditing and provide their services and national and multinational organizations. After this training the participant will get the comprehensive knowledge about the HSE and its techniques. Scope is so much wider because almost more than 70000 companies are looking the professionals who can be able to work on that domain and certify them according to International Standards and Market. Professional commitment to maintaining optimum health and safety standards and your organization will stand out in the marketplace. 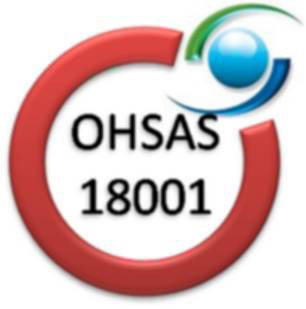 This Occupational Health and Safety Training Courses will equip you with the skills to ensure you are OHSAS 18001 International compliant. This is not matter that size or nature of your organization, quality occupational health and safety training is vital to success � first-class internal processes are reflected in quality customer service delivery. 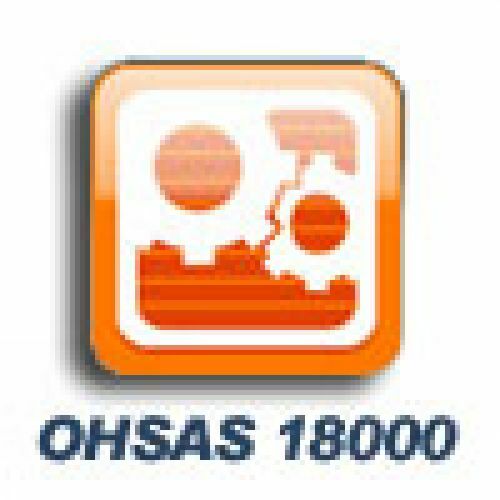 This OHSAS 18001 qualifications gain the confidence and competencies to eliminate operational and health risks to all stakeholders. Willing people can join and enhance their credentials with respect to professional and market demand. "The Pr-requisites of the course, the candidate must have Intermediate or working in the same field at least from one year. " The People who are involved in Quality Management System or ISO may eligible for this course, otherwise the fresh graduates may also join and learn the new methodology of ISO Standards and its Implementation. 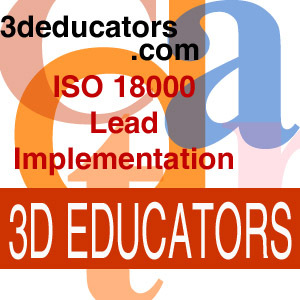 We at �3D EDUCATORS� is a Partner Organization of PECB CANADA Check Here and offering the Lead Auditors, Lead Implementers Training Programs. After Final Examinations through PECB, the candidate will award the LEAD AUDITOR tag with him and able to conduct audits through PECB. Therefore, the accreditation body would be any one, if the person should have the complete set of knowledge of the particular domain then S/he Should be settle at any organization with full strength and make his own place in that organization.